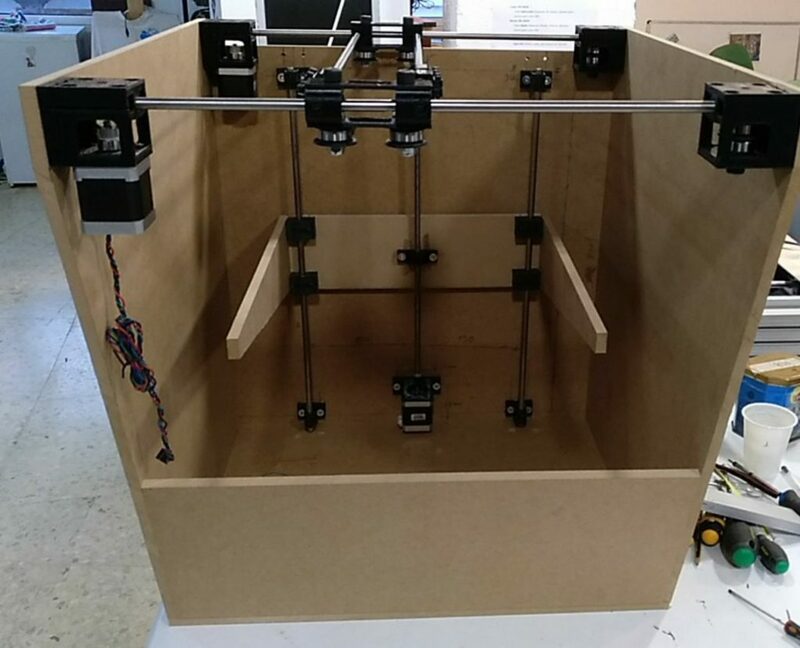 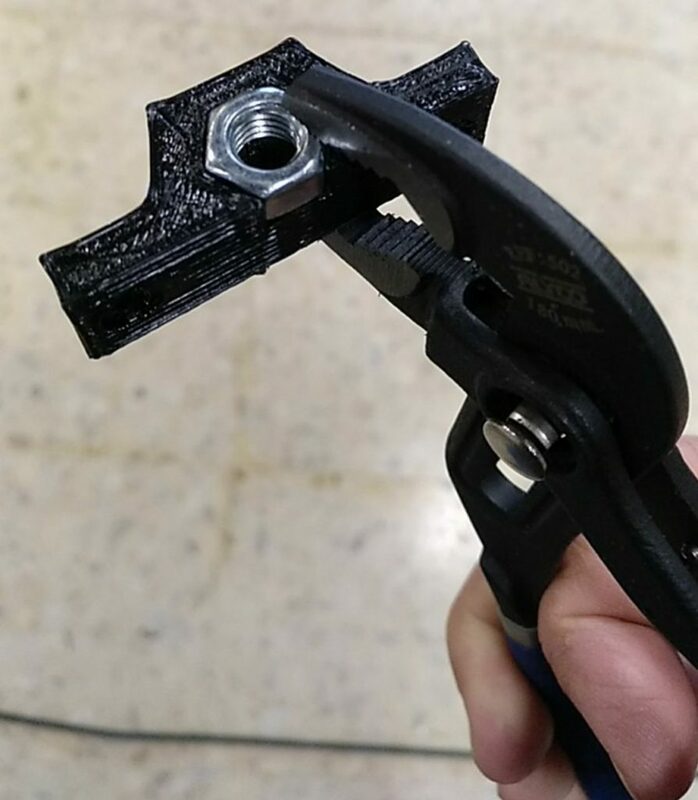 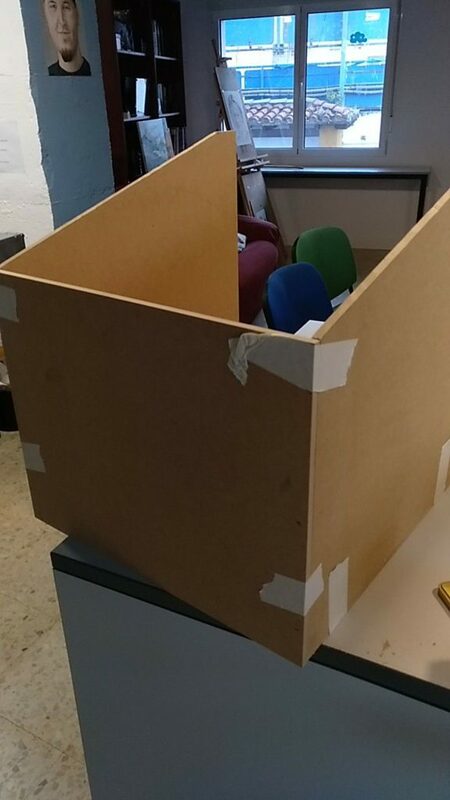 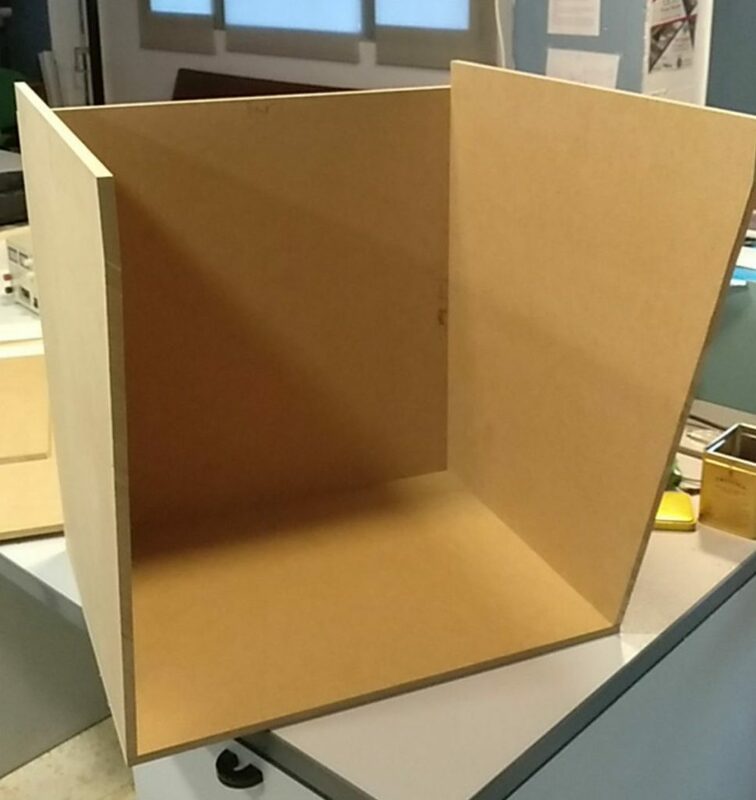 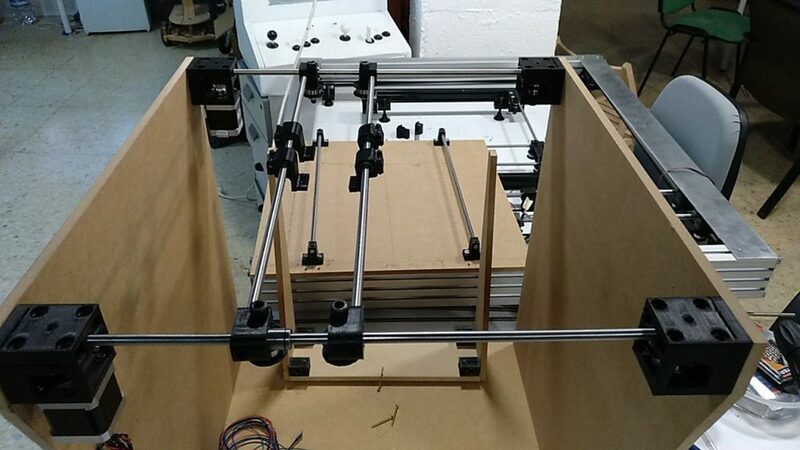 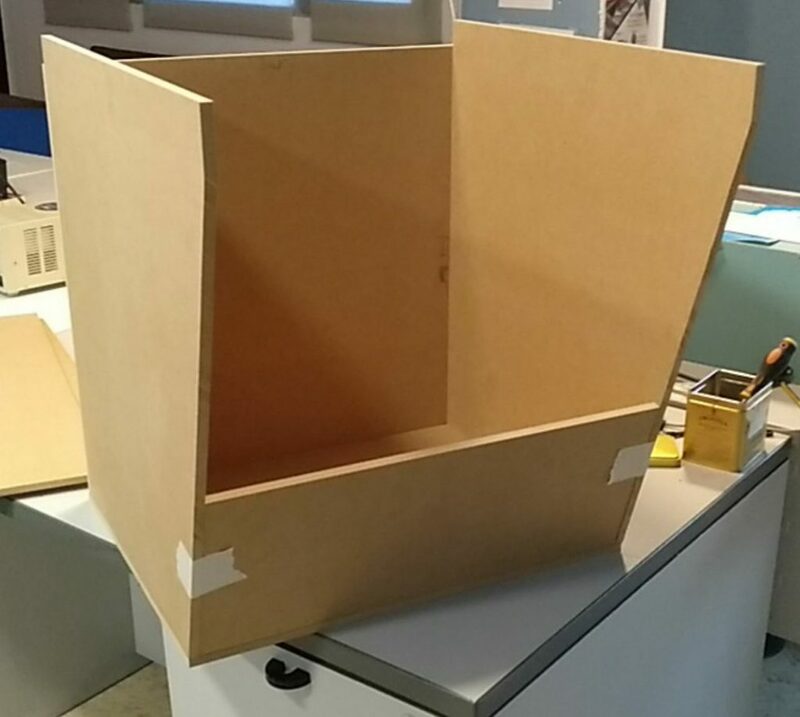 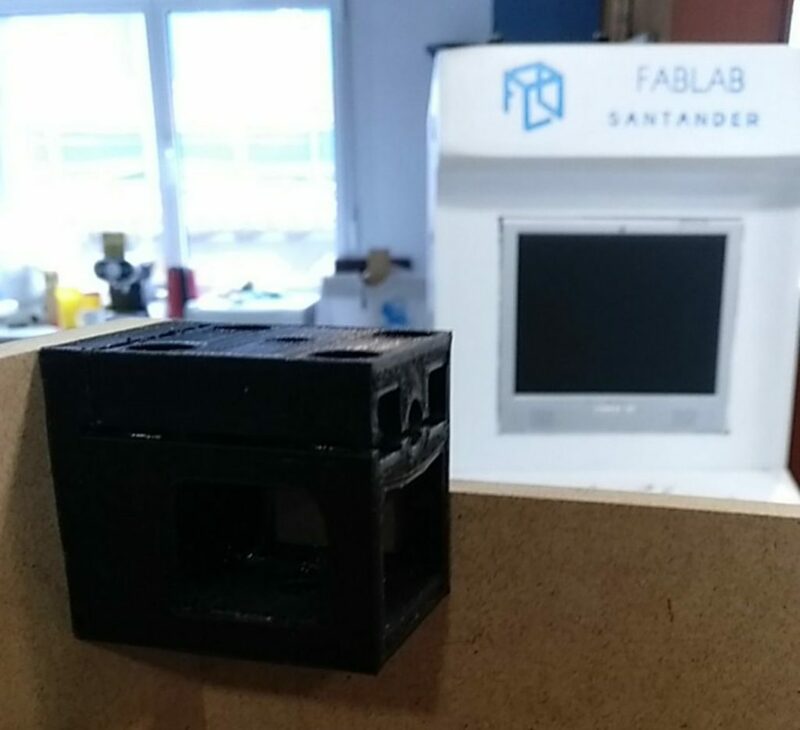 250mm³ 3D printer, designed and made at FabLab Santander, coreXY. 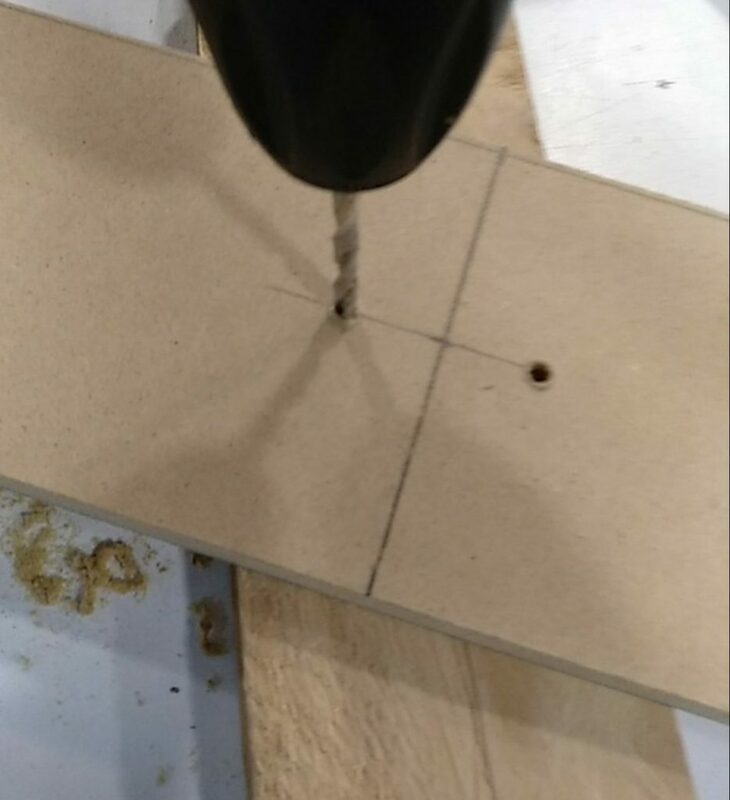 Try to be as cheap as possible. 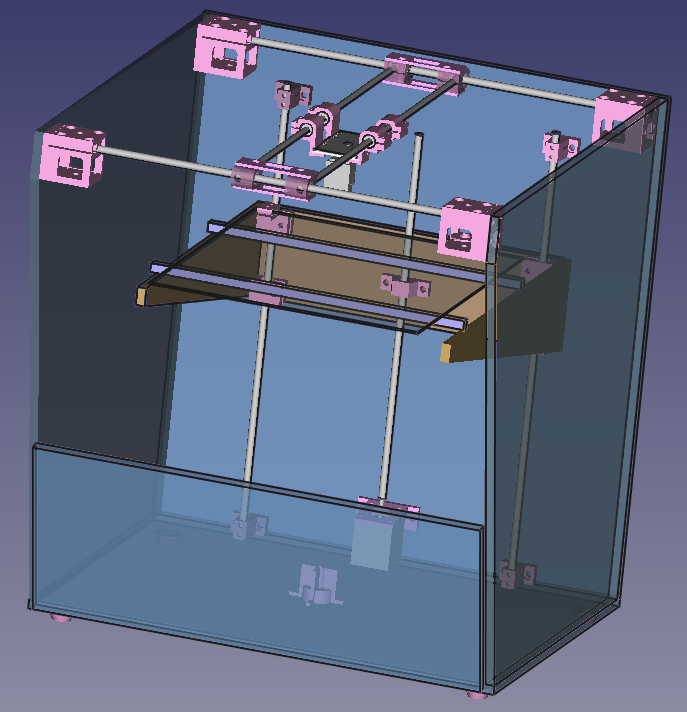 3D design (FreeCad) and OBJ files to 3D print will be soon available. 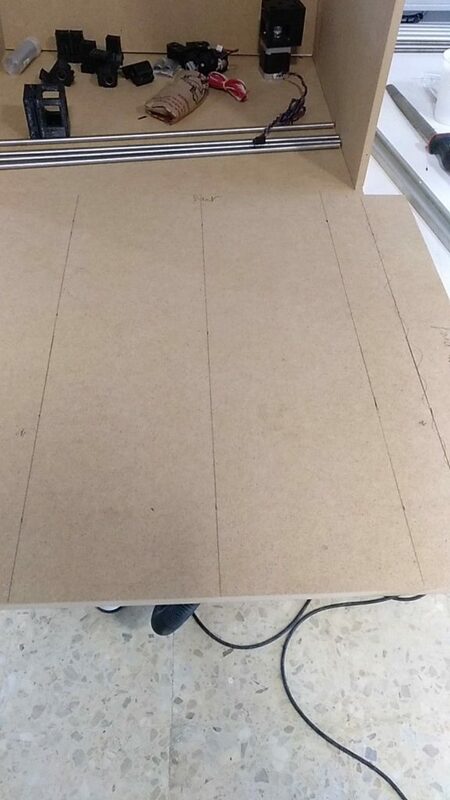 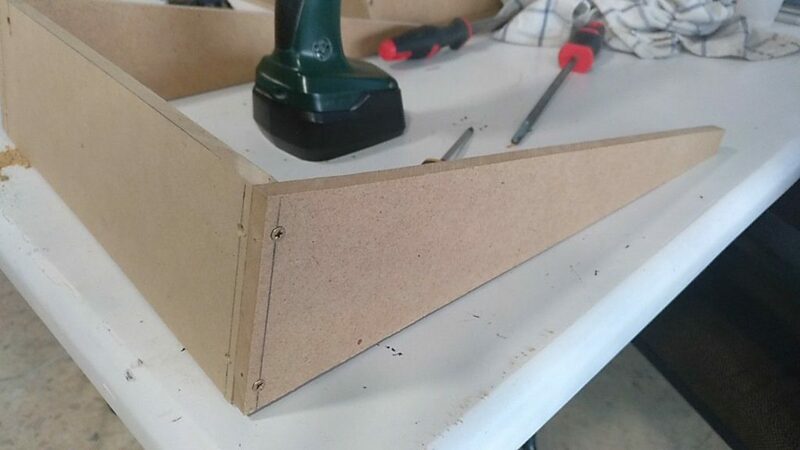 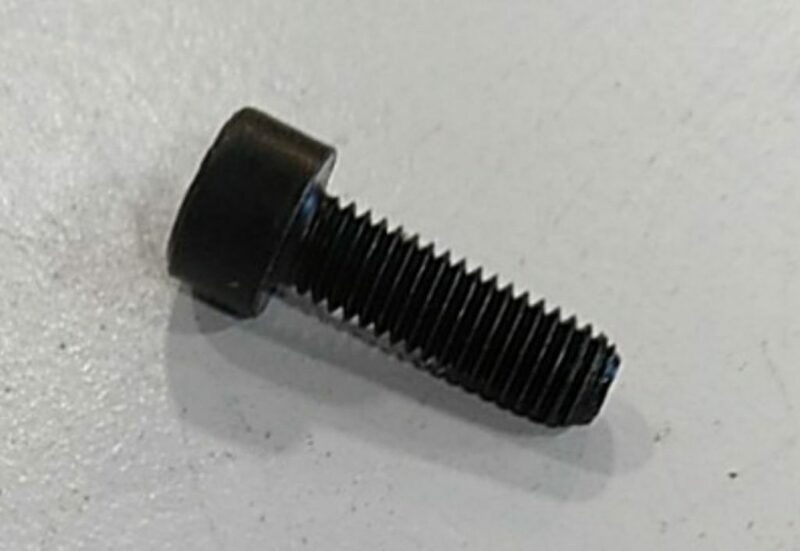 We use 3mm wood screws. 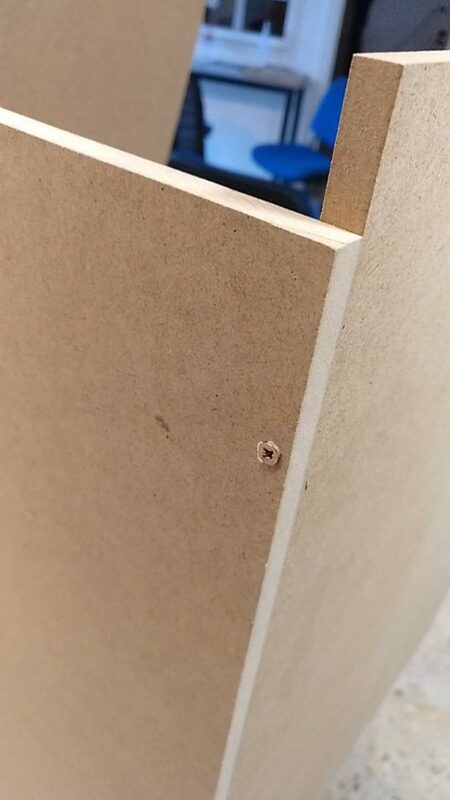 Drill 2mm and 3mm holes before ! 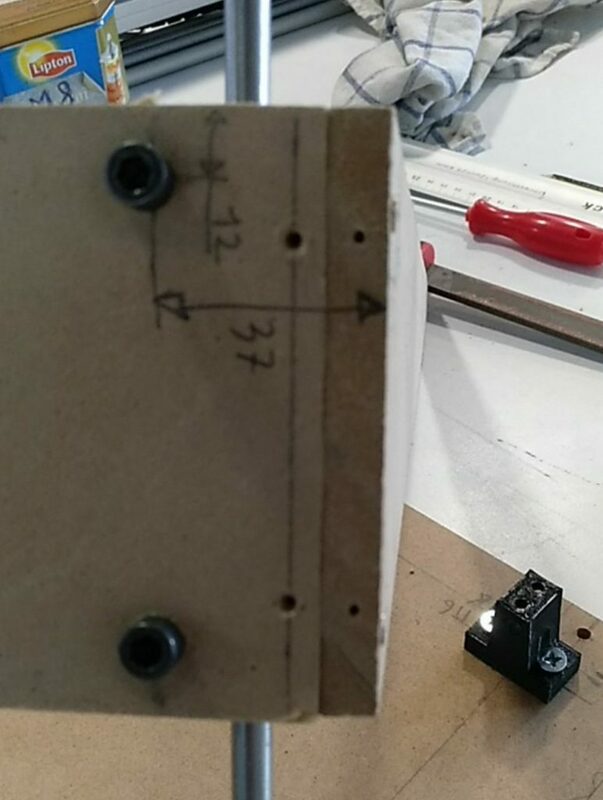 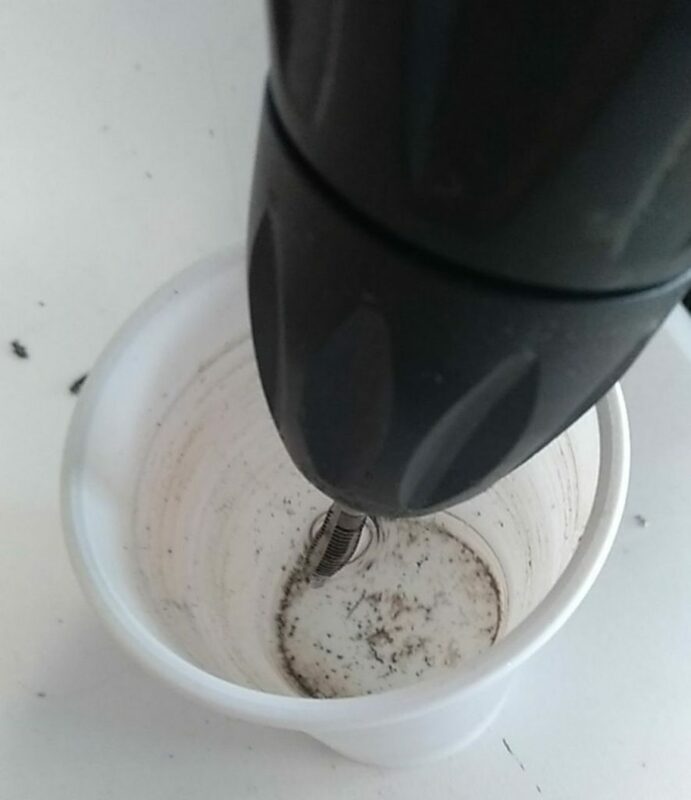 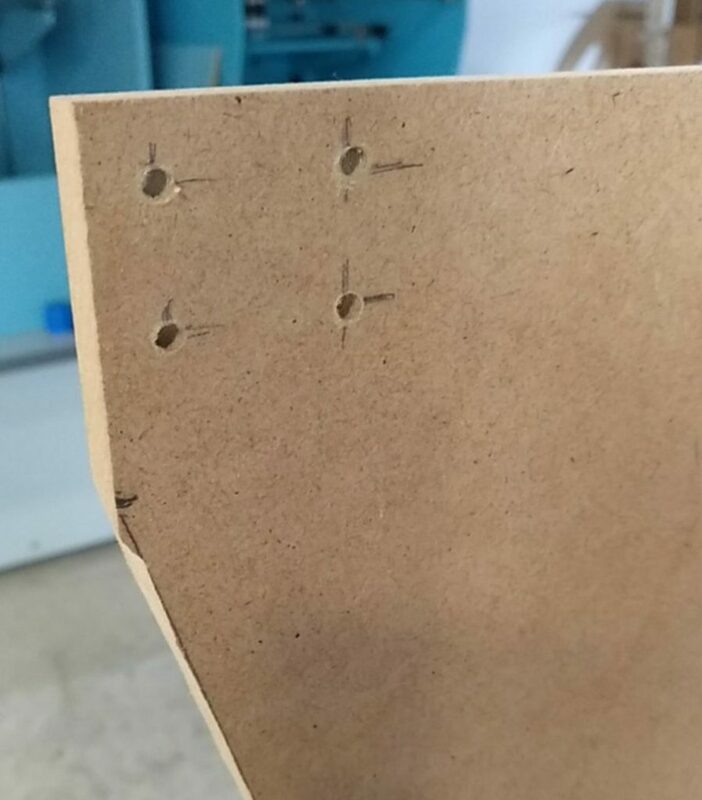 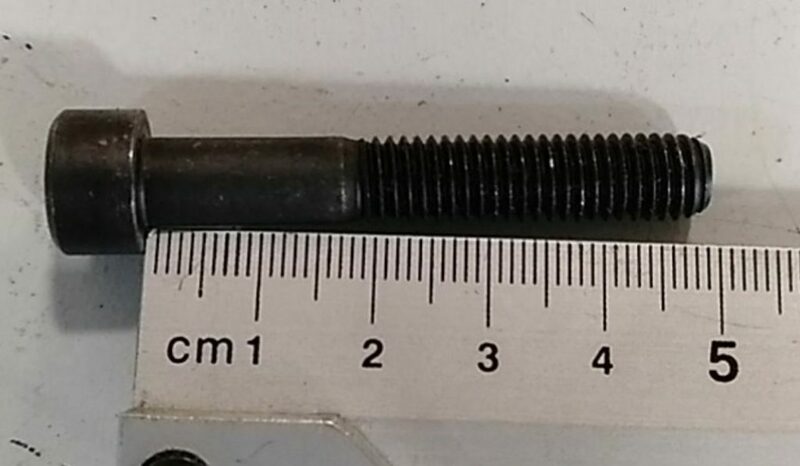 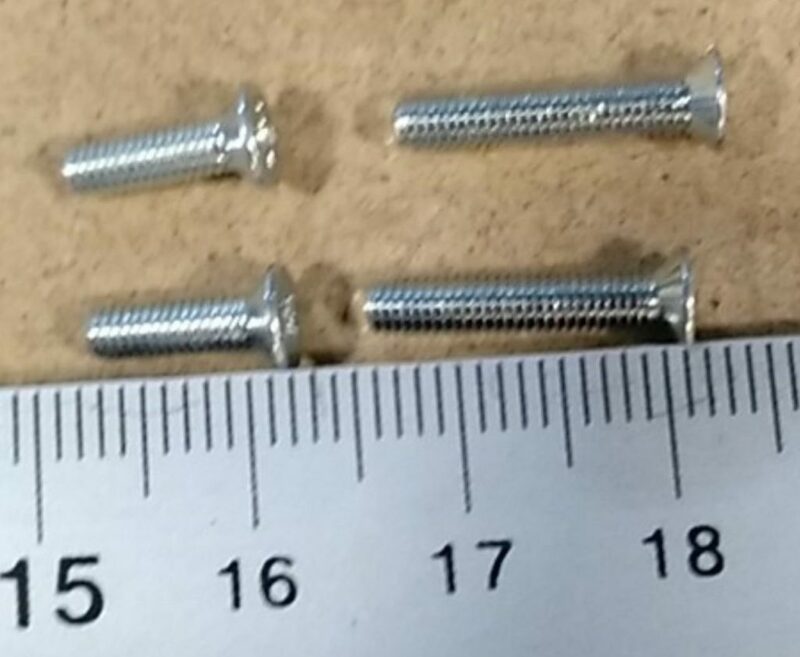 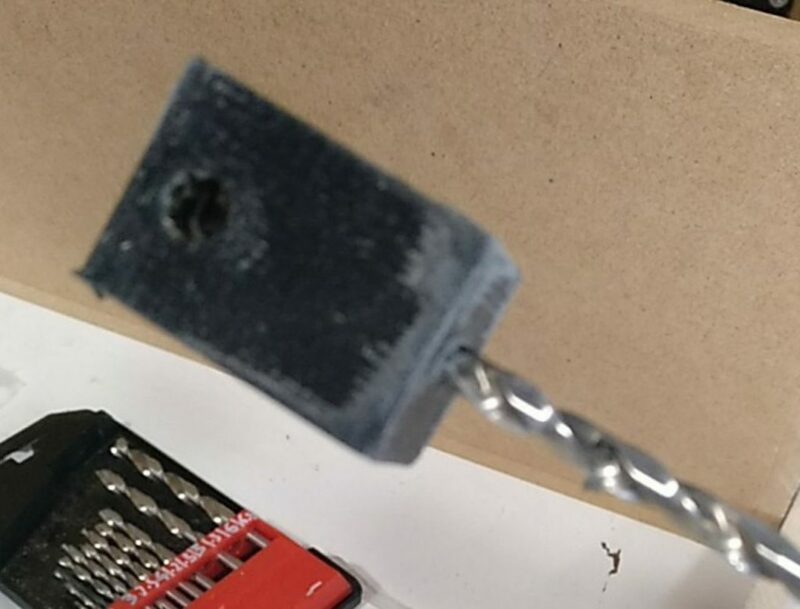 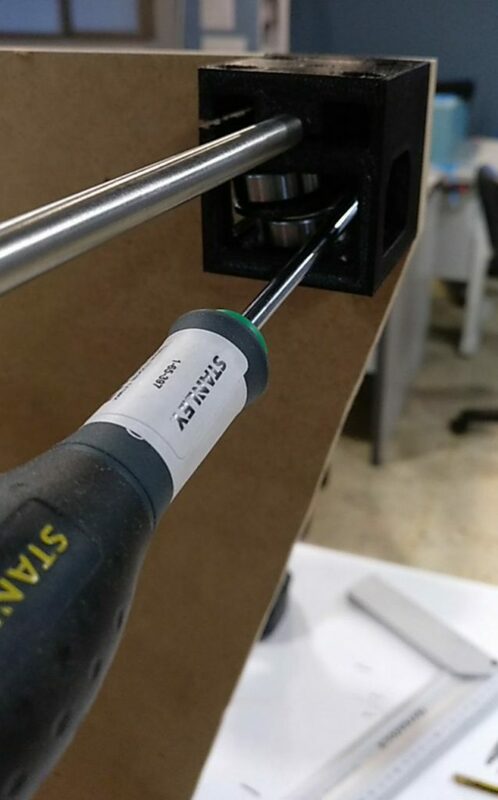 Use M6 screws (drill 5mm diameter holes before). 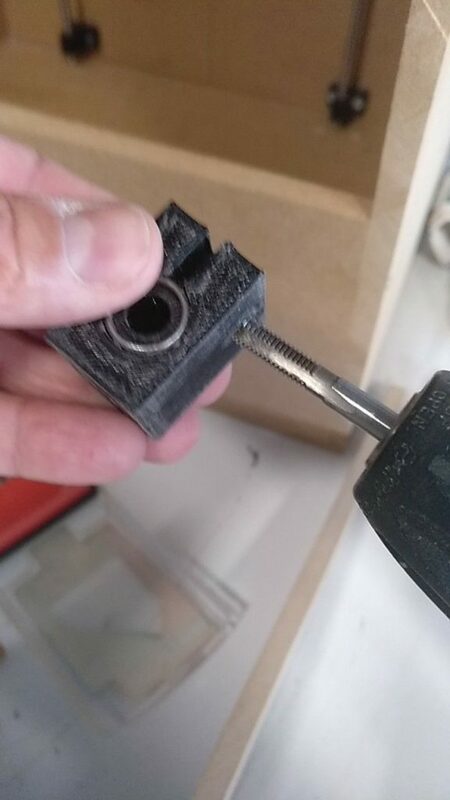 And tap with M6 the 2 top holes. 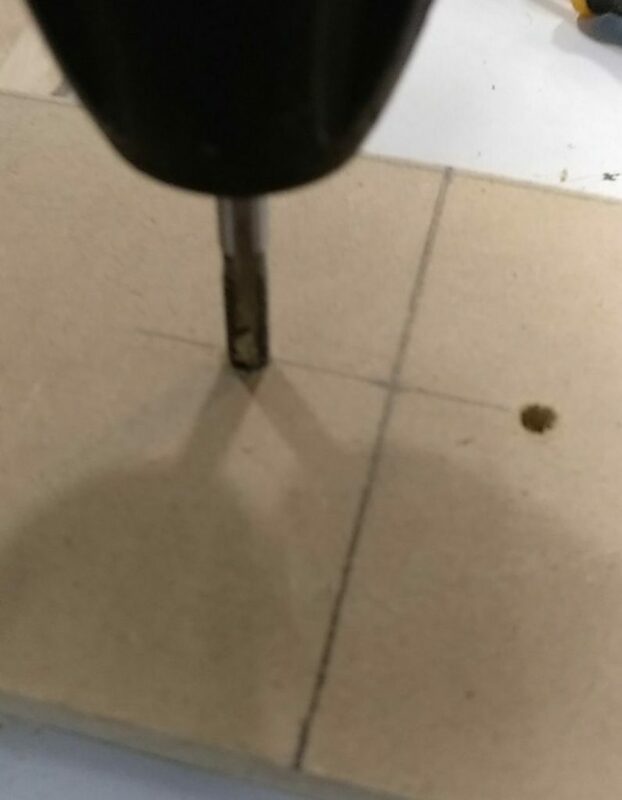 Trick: wet the tap before! 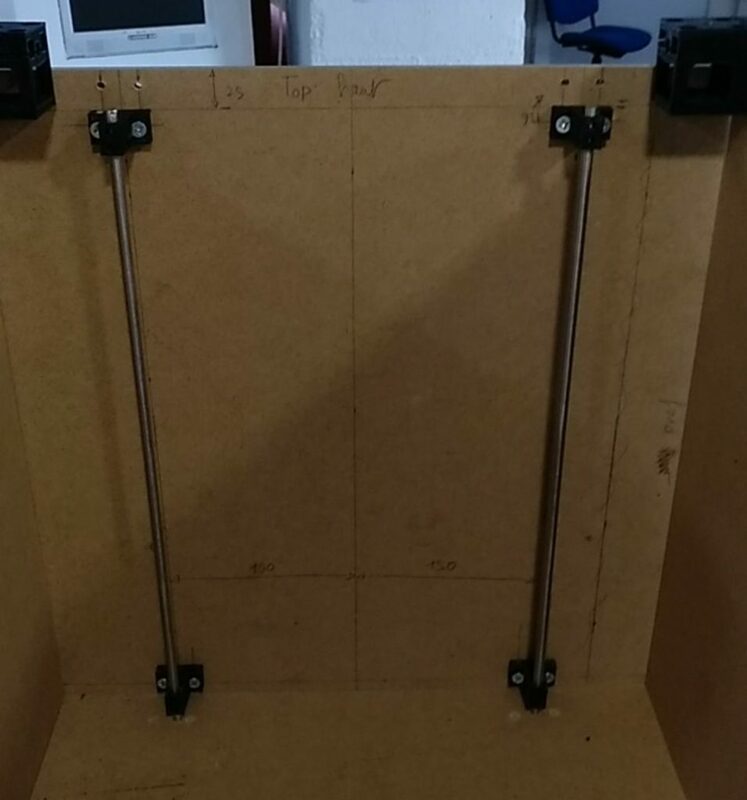 Mount bed holder. 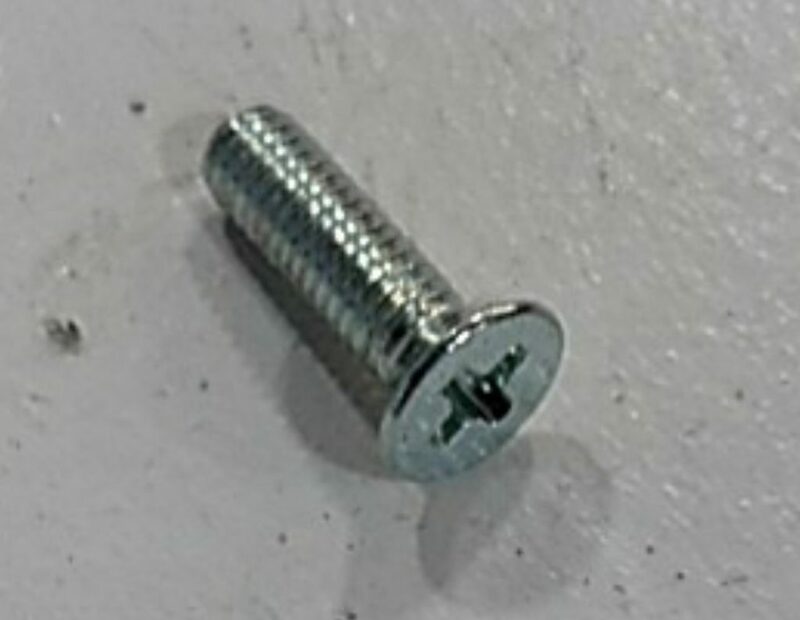 You may have to unscrew rescrew to get the system find its place. 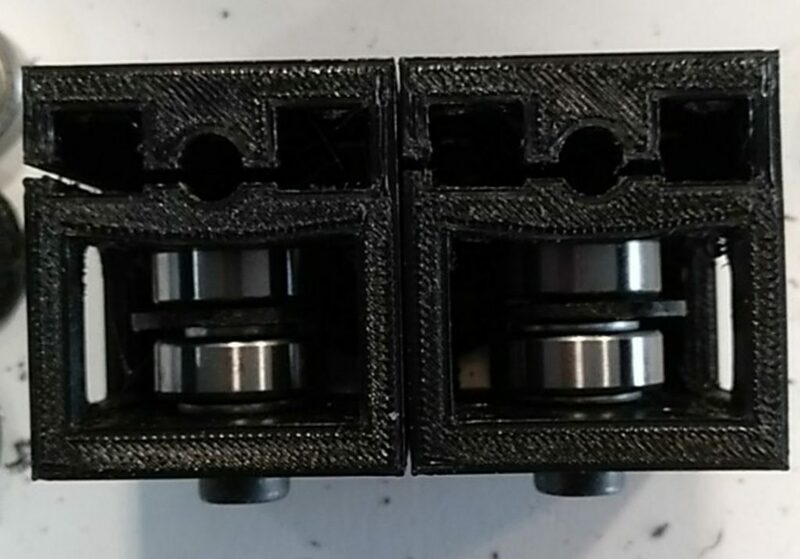 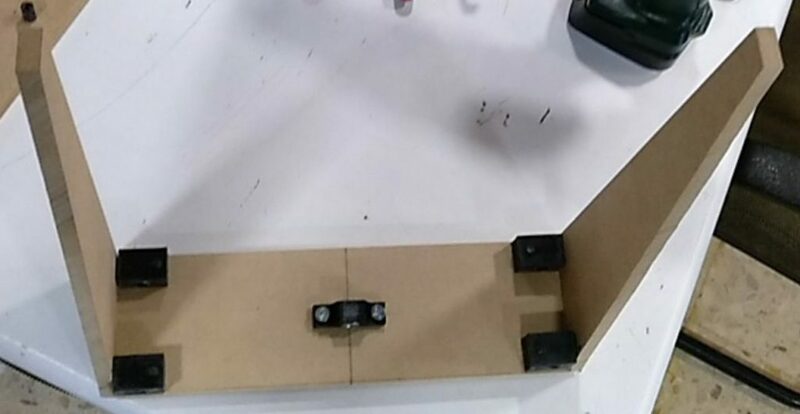 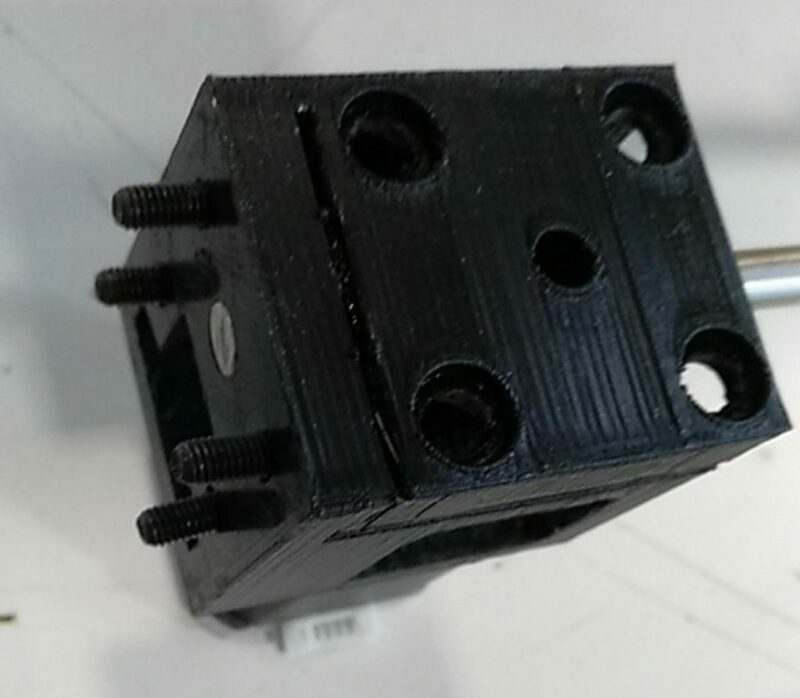 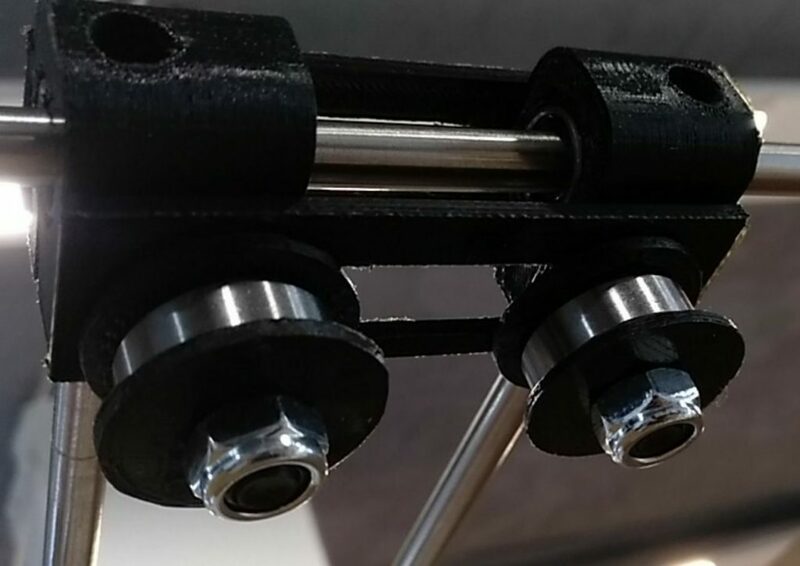 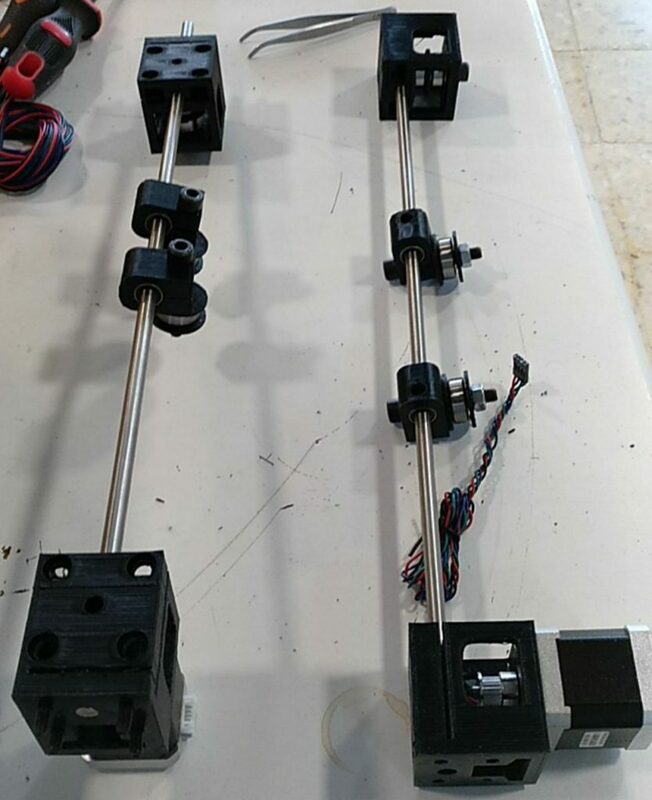 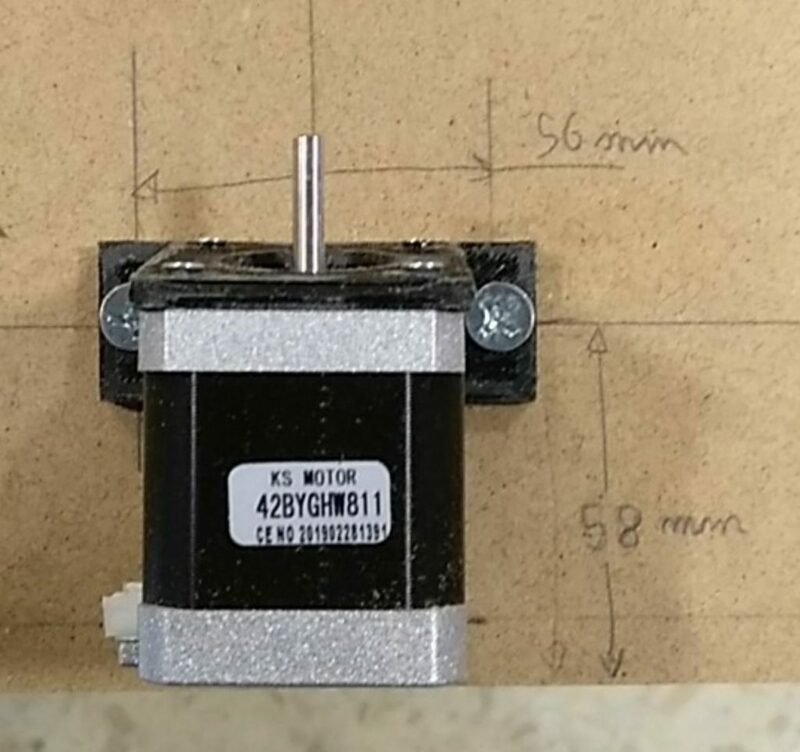 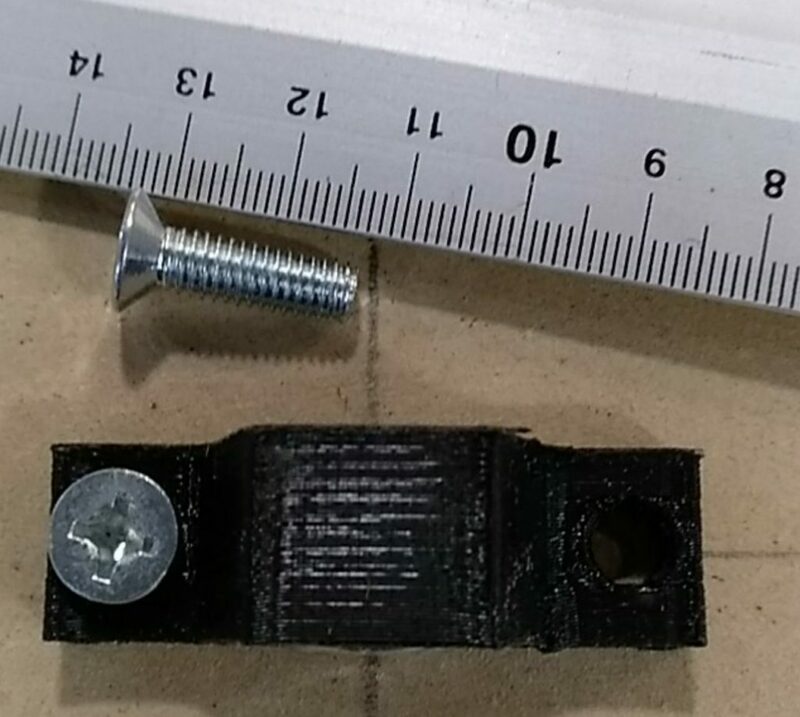 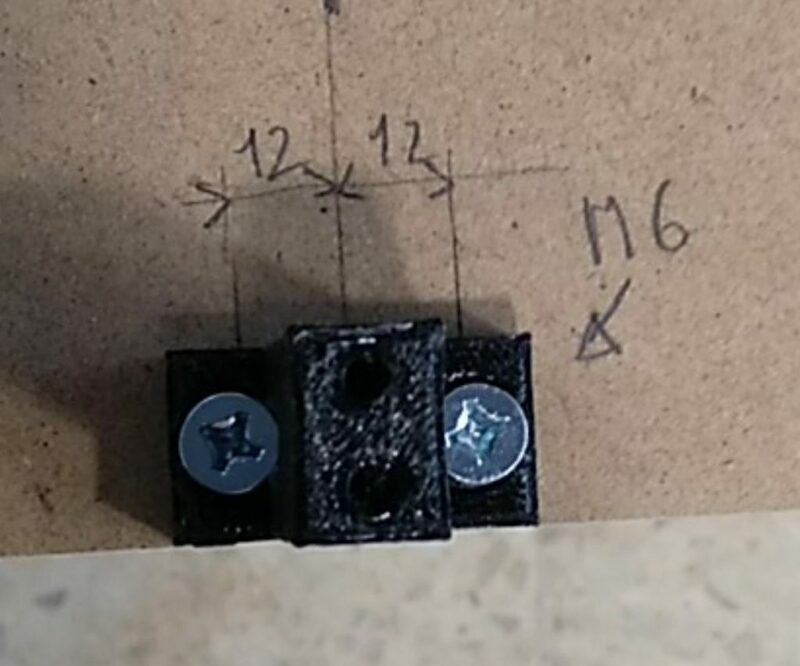 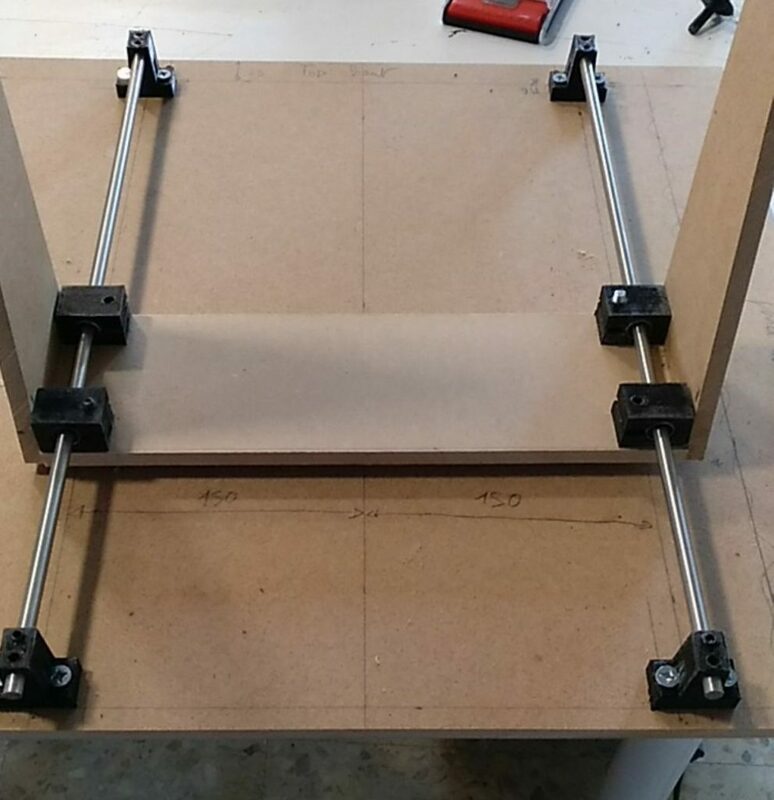 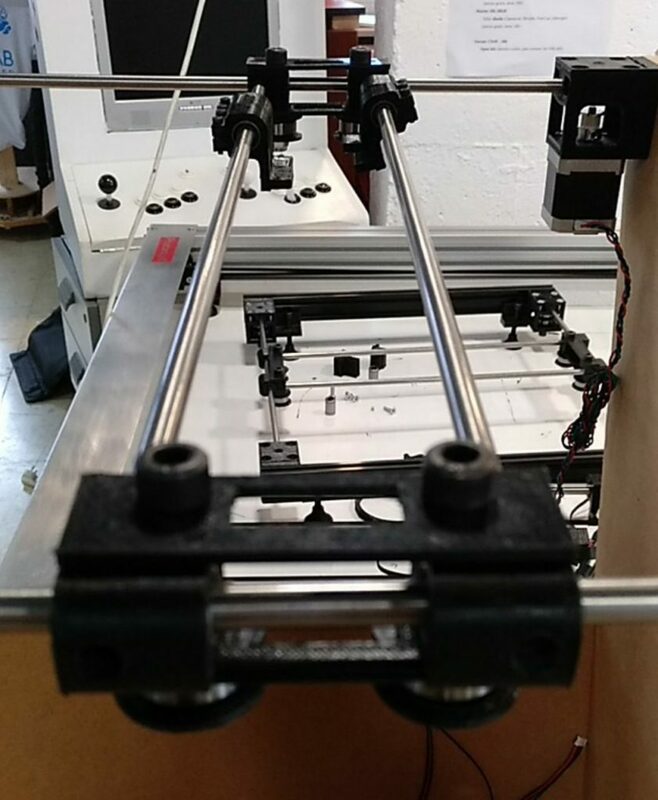 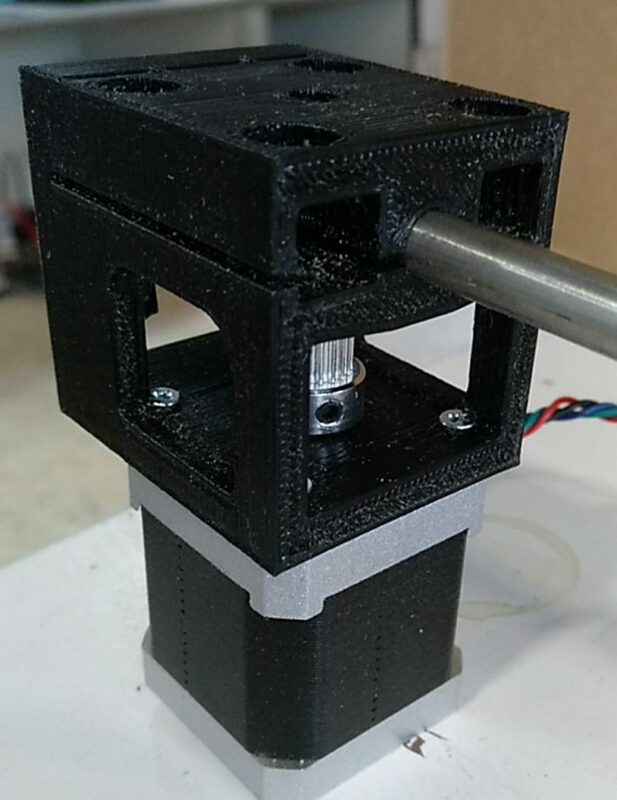 Fix the nema17 stepper with 4 M3x8mm screws. 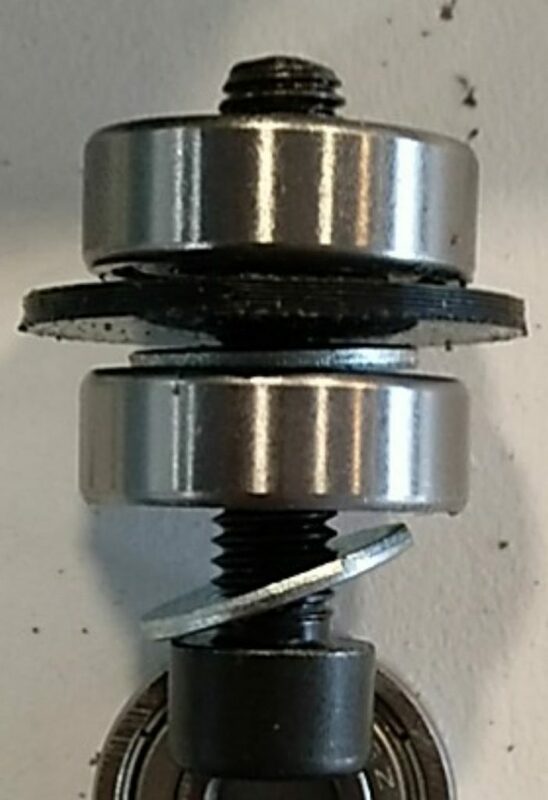 Don’t forget the pulley !